One of the first things you have to establish with your chosen vehicle shipping company is your shipping quote. Quotes can range in price for a number of reasons and a low price does not always dictate the best service available. Rather, this belief leads to many misconceptions. Here are three common myths about auto shipping quotes, that when clarified, will help to make your auto shipping process all the more easy. Upon receiving an initial quote from an auto shipping company, be sure to read the fine print. While many will guarantee the quote, there are often hidden fees that include hook-up charges, delivery charges, and additional fees. Be sure to read the fine print and understand all the facts for before you sign the contract. 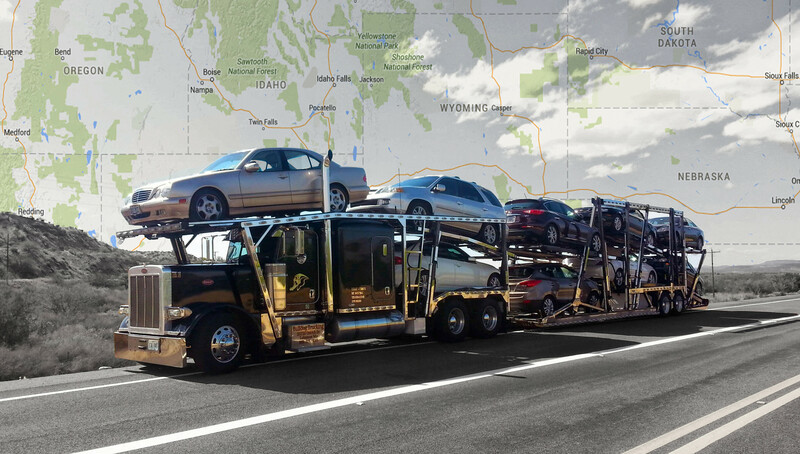 Bulldog Auto Transport provides every customer with an accurate and competitive quote price. We strive to beat the quote price but we guarantee we’ll never exceed it buy adding hidden fees or additional costs. 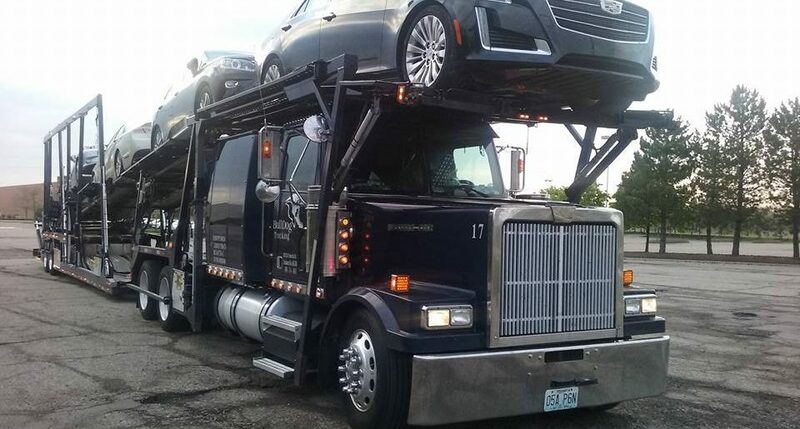 While our price may not always be the cheapest, it’s our goal to make sure your vehicle is transported in the time frame you request. While distance is certainly a factor that contributes to the overall cost of car shipment, it is not the only determinant of a quote. For example, a vehicle’s weight, make, model, and shipping requirements factor into the quote. The time of year also makes a difference. For example, shipping rates are typically higher during the the fall and spring snowbird seasons and lower during the winter. And if you are one of the 15 million who have purchased cars online in recent years, your shipping time requirements and drop off requests will also contribute to the shipping quote. Let it be noted that taking your hub caps, tires, and spares out of your vehicle will not reduce the quote for your shipment. While cars are charged more if they exceed the standard weight limit, basics like hub caps and tires are factored into the standard weight of the vehicle. It is also important to note that items inside of the car do not count, as they will typically be required to be removed for insurance purposes. Understanding these facts about auto quotes will greatly improve your auto shipping experience. For more information, call 888-514-4005 to speak with a transport specialist today.